We want you to enjoy a relaxing gateway, so we invite you to seize this opportunity and stay in our AR Diamante Beach **** with unbeatable discounts at the time of your reservation. 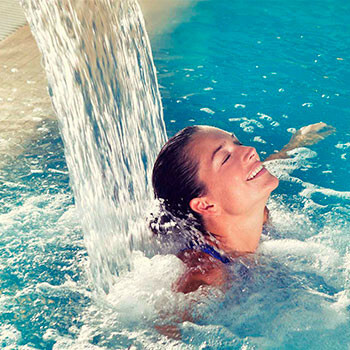 This offer also has one 60 minutes Wellness Circuit, perfect for those who wish to getaway from daily routine and disconnect their mind and body in our Spa Diamante, one of the top Spa of all Costa Blanca. And if you stay one night you get 2x1 in our Wellness Circuit. *Offer end-date to be determined by hotel. Subject to availability. Saturdays excluded. Reservations at Diamante Beach Wellness Centre must be made at least 48 hours in advance. Offer only open to guests aged 15 years or over.Valid: AR Diamante Beach:From 11/November/18 to 30/April/19; AR Roca Esmeralda:from 11/November/18 to 30/April/19; AR Imperial Park:from 10/April/19 to 30/April/2019. Non-cumulative offer. Subject to closing sales.